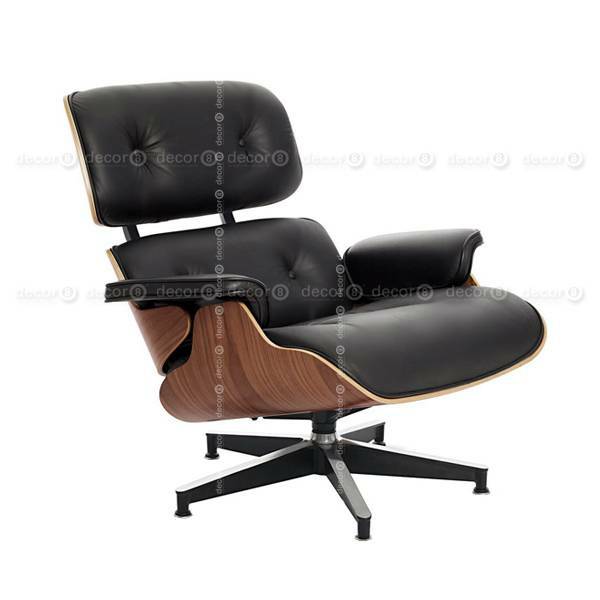 This synthetic leather lounge chair epitomised the architectural style of the Modern era. The fundamental design intent for comfort and practicality is preserved unequivocally in this piece. This Decor8 reproduction lounge chair are manufactured painstakingly, with attention to the smallest detail. The highest quality materials including synthetic leather, plywood frame and die-cast aluminium base are used.